I’m Mary Murphy, executive coach and leadership consultant—an optimist and coach at heart. I believe I was put on this earth to help people grow and make a difference in this world. As a young adult working my way through college I found myself hooked into a seat in the world of customer service and remained on that wild ride for 20 years, 14 of those years with Fortune 50 companies. I have lived in Massachusetts, Louisiana, Tennessee, Georgia, Texas, and on Delta Airlines. Yes, I suppose independent is what I became! Being a competitive over-achiever by nature, I wanted to be in the big seat leading the team. During my undergrad years at Merrimack College I worked at John Hancock Insurance Company, and I immediately received my first promotion there following graduation. After Hancock came a two-year stint with a non-profit organization while I earned my MBA at Northeastern University. Then came my dream role with “the” company where I wanted to work, Comcast. They told me that those three little letters at the bottom of my resume—and my presence—helped me secure the job. “Presence?” I thought. I didn’t realize I had presence. Independence, yes. But presence? This was especially good news, since despite friends’ advice I had the courage to wear something other than a navy blue suit to the interview. Coaching and leading large sales and customer service teams at Comcast was a turning point in my career. Not only was I confident that I was a good leader and coach, but I also now knew I could lead by example. It was here that my love of coaching emerged. I found that I quickly built trusted relationships and could help people become their very best. After six fantastic years with Comcast, I longed to see more of the world. Off I went to Louisiana, where I had the pleasure of taking a newly created senior level leadership position at Home Depot. (Talk about independence—thanks, brothers—and taking a risk!) 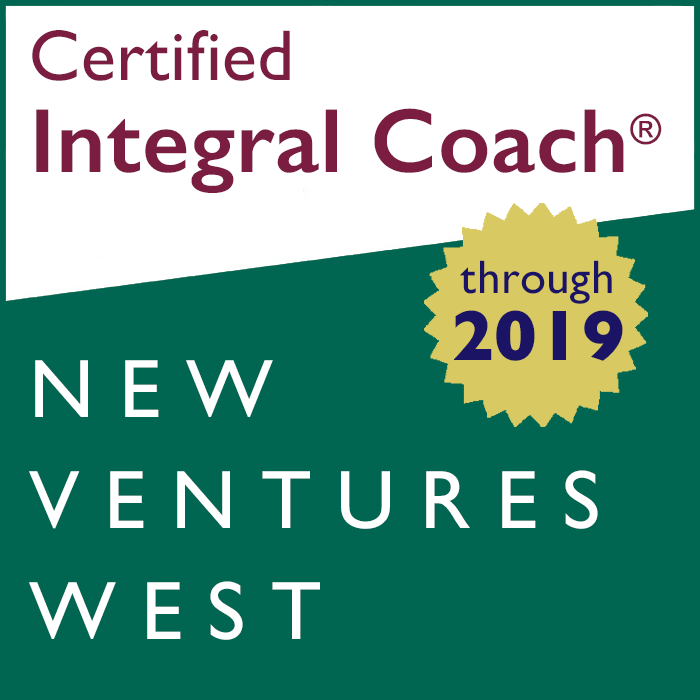 After successfully coaching leaders at various levels with diverse backgrounds, and leading and integrating multiple teams across the U.S. and overseas, I became the captain of a cross-functional team charged with determining where our new consolidated call centers would be. After visits to more than 20 cities in multiple states, two state-of-the-art centers were opened. With eight years at Home Depot under my belt, I felt it was time to see more of my world—the idea of sharing my coaching, presence and leadership skills was born. I had a burning desire to give back and instill my energy, experience and passion for coaching into people, with the unquestionable belief that I could help them become their very best and achieve even more than they thought possible. How did I enjoy—and survive—my corporate ride? Like any resilient person would, and like someone growing up with three rough-and-tumble brothers! My experience, along with my energy, strength, passion, awareness and optimism, helped me successfully navigate the uncharted waters of corporate America and the depths of myself. I focused on what I believed in, and I hung on—scrappy, strong, tenacious and resilient. Along the way found my inner self, unique style, and true voice, and became the dedicated professional coach and personal branding strategist I am today. I believe I can do anything I set my mind to. And, I believe you can too! I have been where you are—faced with an unmapped future and conflicting priorities, stuck in a rut and unable to see the possibilities and how I was contributing. But I learned that I was in charge of my life and that even tiny tweaks can lead to big changes. If you’re looking for an honest, trusted partner who can inspire you to tap into your energy, see your blind spots, help build your confidence and unearth your inner passion and desires—then I’m your Coach!